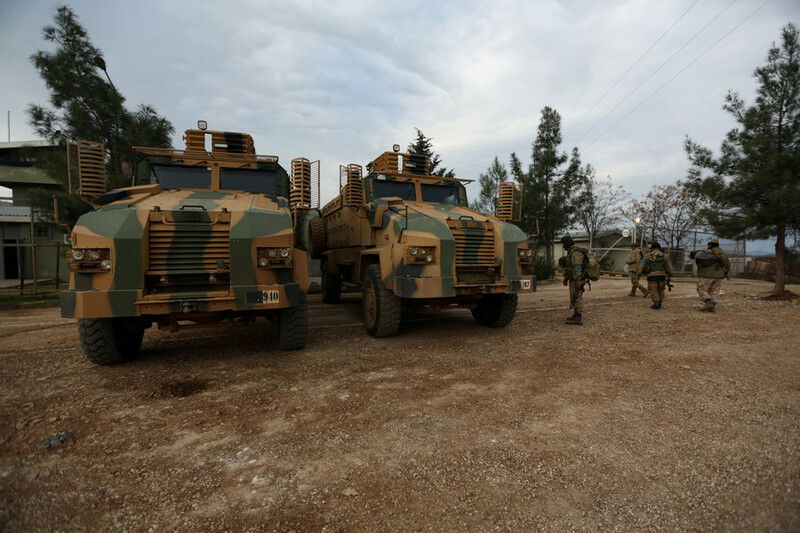 Turkish troops will respond to Syrian pro-government forces entering the northwest Afrin province depending on their objective, Turkey’s Foreign Minister Mevlut Cavusoglu said on Monday after meeting his Jordanian counterpart Ayman Safadi in Amman. The minister’s remarks follow media reports indicating that pro-government Syrian forces are expected to enter Afrin in a matter of hours. 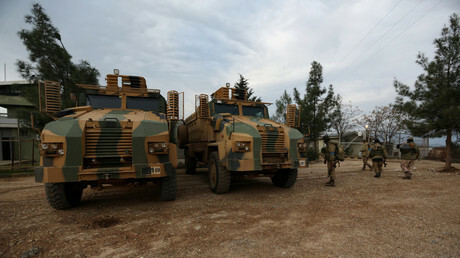 Earlier on Monday, Syria’s news agency SANA reported the troops are preparing to move into the province to support the locals “facing aggression” from Turkey. Earlier, adviser to the Kurdish administration Badran Jia Kurd said a deal has been reached to allow Syrian forces into the embattled area. 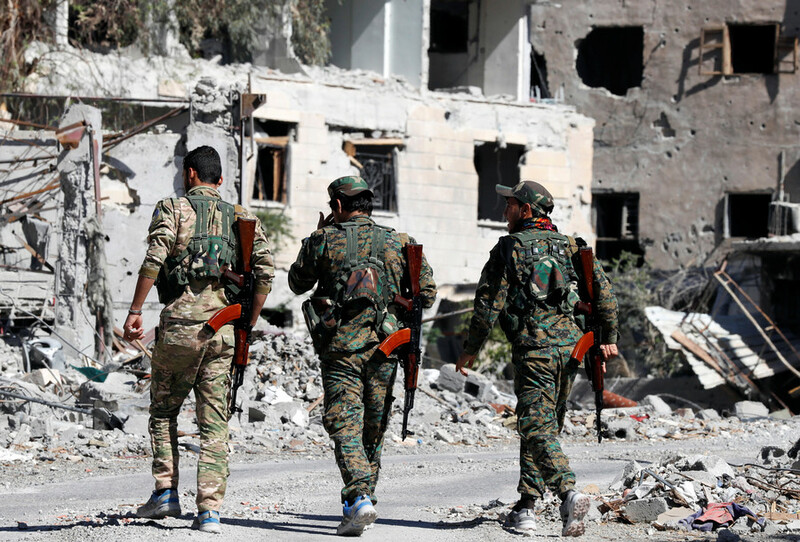 “When it comes to the political and administrative matters in the region, it will be agreed upon with Damascus in the later stages through direct negotiations and discussions,” he told Reuters. 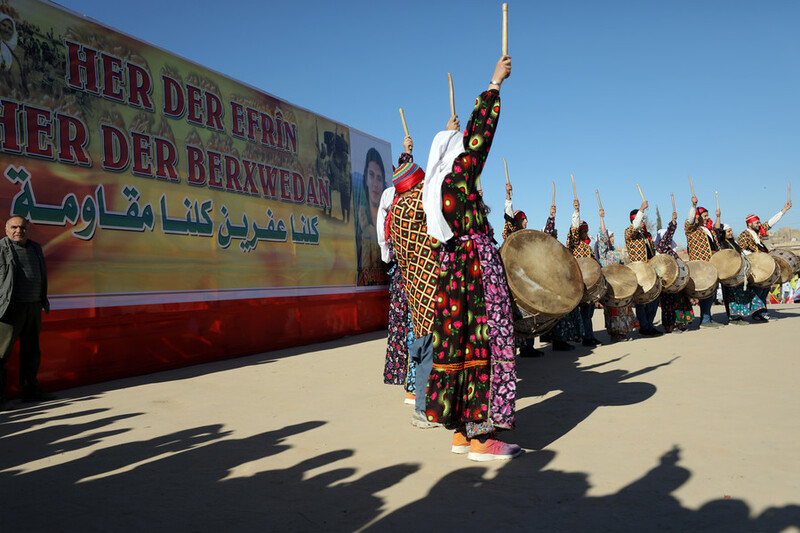 On the official level, the Syrian government did not confirm that an agreement had been reached, and the Kurdish militia confirmed only that a request had been made for Syrian forces to protect Afrin. 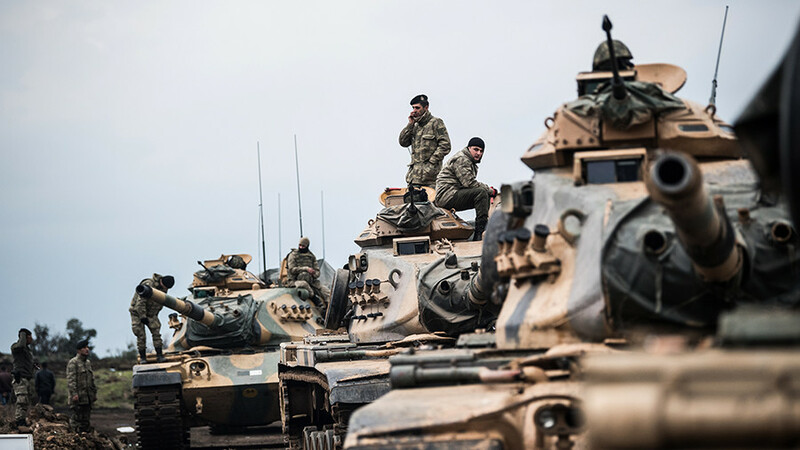 Turkey launched Operation Olive Branch in January this year, with the stated goal of securing its borders against Syria’s YPG Kurdish militia, whom Ankara considers terrorists. 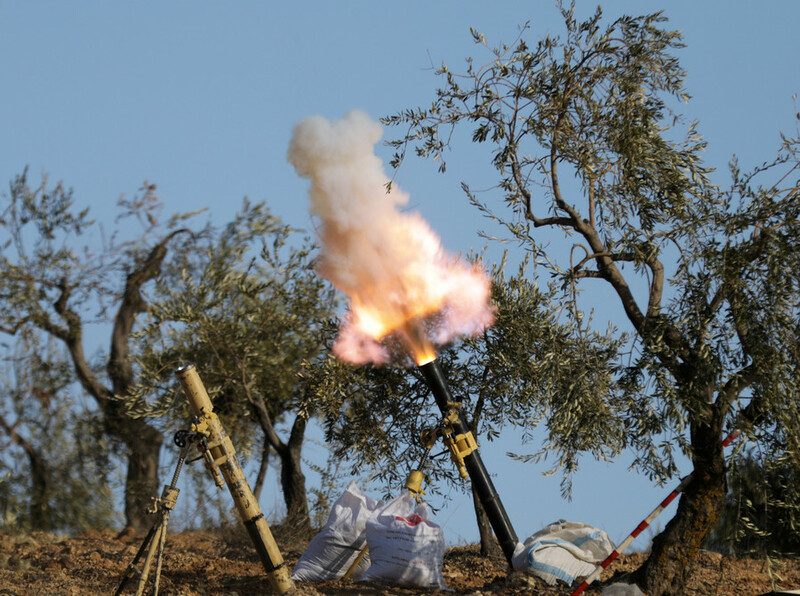 Later, Turkish leader Recep Tayyip Erdogan said the operation may spread beyond Afrin, going further into Syria’s Idlib province. 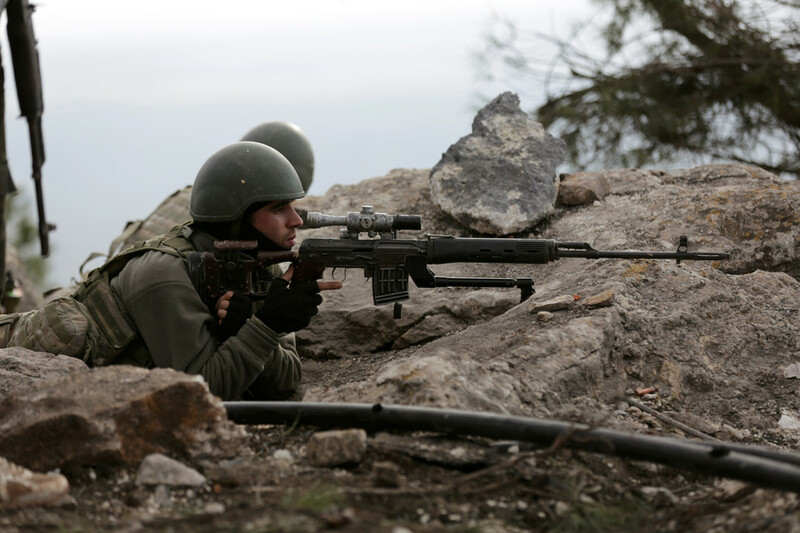 In early October, Turkish military forces were deployed to the province to monitor one of four de-escalation zones located there. The proposal to establish the zones — brokered by Russia, Turkey and Iran — was finalized in September last year at a round of Syrian peace talks in Astana.